Happy Spring! 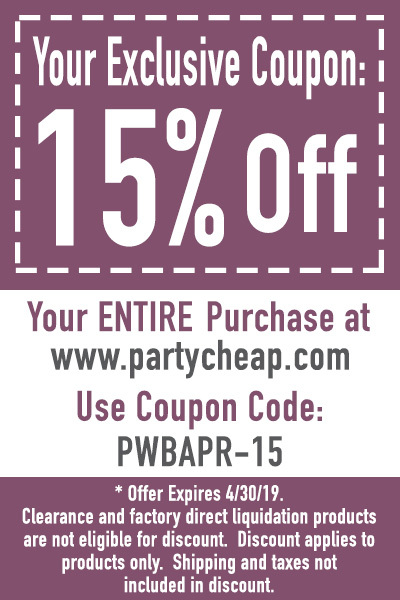 Can you believe that we are already in to the month of April!?! Something tells me that this year is just going to fly by. I’m so glad that you’ve come back to meet a few more from our awesome Beistle team – our #BeistleStars for the month of April. Today, meet Austin and Mat! 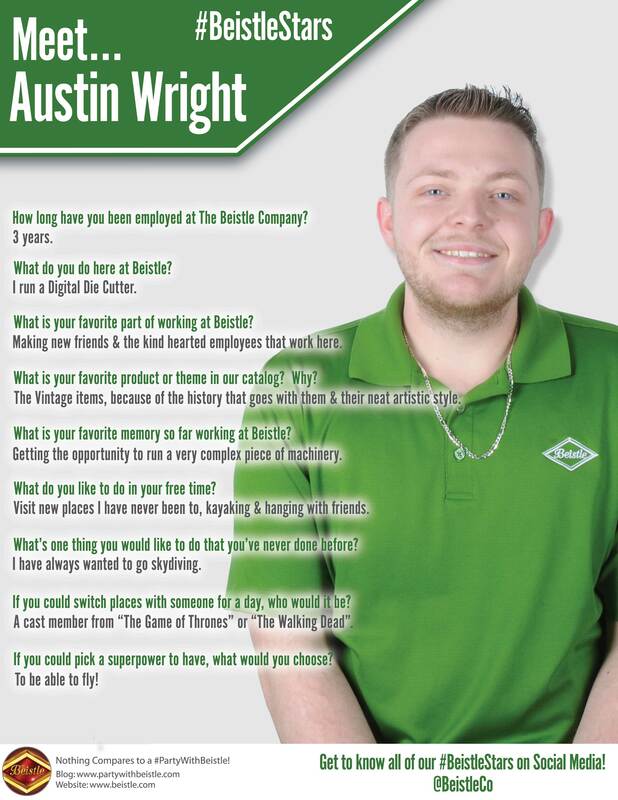 Austin has been with The Beistle Company for 3 years and works in production, running a Digital Die Cutter. Meet Austin! Mat also works in production as an Assistant Supervisor and has been with Beistle for a little over 2 years. Meet Mat! Again, thanks so much for reading and supporting Beistle in all that we do! 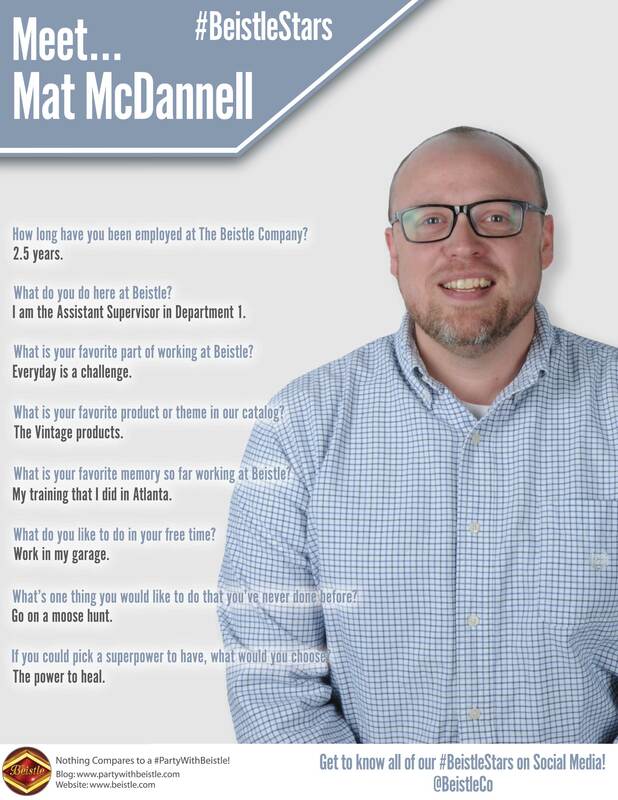 Be sure to check out the #BeistleStars post for May to meet a few more stellar employees!